Collectively, Kislak’s senior management has more than 100 years of dedicated real estate transaction experience, and key executives on the investment team have worked together since 1995. Kislak has been the major investor in its transactions, and actively involved in asset management. The organization’s success is based on a strong management team, careful analysis and experienced decision-making. We have developed strong relationships with partners who share our business philosophy and appreciate our investment and management insights. Kislak is stable, well-capitalized and positioned to take advantage of opportunities. 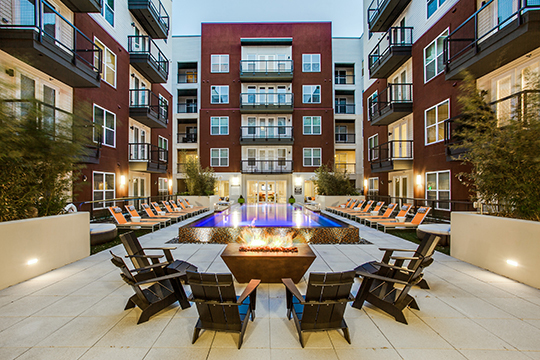 Kislak’s multifamily portfolio includes a variety of properties located in the Sun Belt. If you are interested in more information about real estate investment opportunities with Kislak, contact us. * Past results are not predictive of future returns. There can be no assurances that an investment will achieve comparable results. Presentation includes all Kislak-sponsored (General Partner) multifamily investments fully realized after January 1, 2000, and multifamily investments pending (unrealized) as of December 31, 2016. For the purposes of calculating unrealized returns, the values of current investments have been calculated based on management’s estimated current valuations and reflect net proceeds to the project with deductions for outstanding debt as of December 31, 2016. Returns are net of all fees and carried interest. Cortés, Hernán, 1485-1547/Praeclara Ferdina[n]di Cortesii. 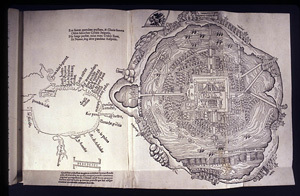 Nuremberg: Fridericum Peypus, 1524. Top of page: Detail of Martin Waldseemüller’s 1516 Carta Marina, the earliest known published sea chart of the world, which is part of the Jay I. Kislak Collection given to the Library of Congress in Washington, D.C.